SOCCER TOMORROW – SAT NOV 3rd – IS ON! WE WILL BE HOLDING SOCCER TOMORROW – SAT NOV 3rd! It will be our last Soccer Session! I have been watching the weather and I am hoping the rain will be cleared out by 10am. I know the fields will be wet, so please dress accordingly. 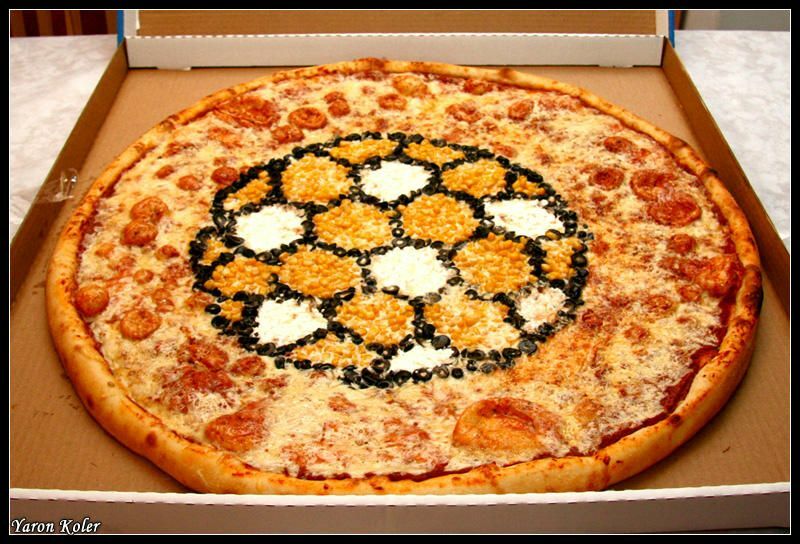 We will be having a pizza party afterwards for all the kids to celebrate a fun season!